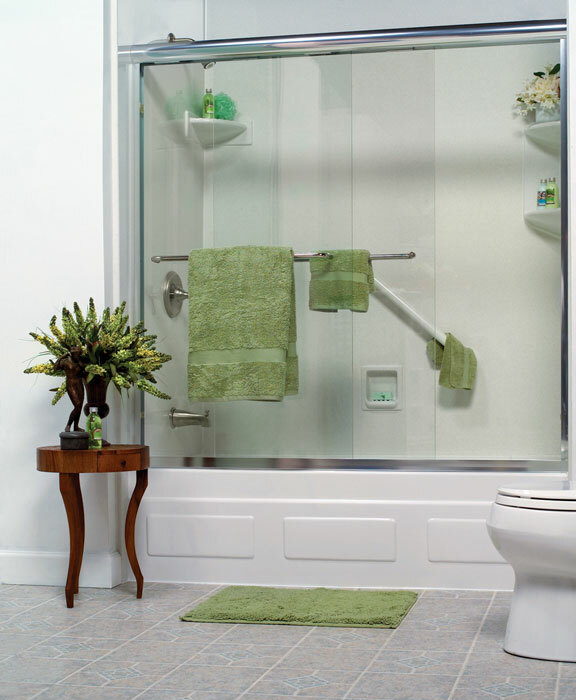 Count on our experienced remodelers for a stunning, customized bathroom at an affordable price. Tiger Bath Solutions can offer you the budget-friendly bathroom renovation you have always desired! Our Tinley Park bathroom remodel services fit the needs of any busy family or household on a budget. We offer convenient and economical Tinley Park bathroom remodeling solutions that will transform he look of your existing bathroom. Our innovative process is the solution to the unwanted stress of a long, arduous bathroom renovation. Read on to learn more about our Tinley Park bathroom remodelers. Bathroom Remodeling – Your bathroom renovation will be completed in just a single day when you work with our professional remodelers. 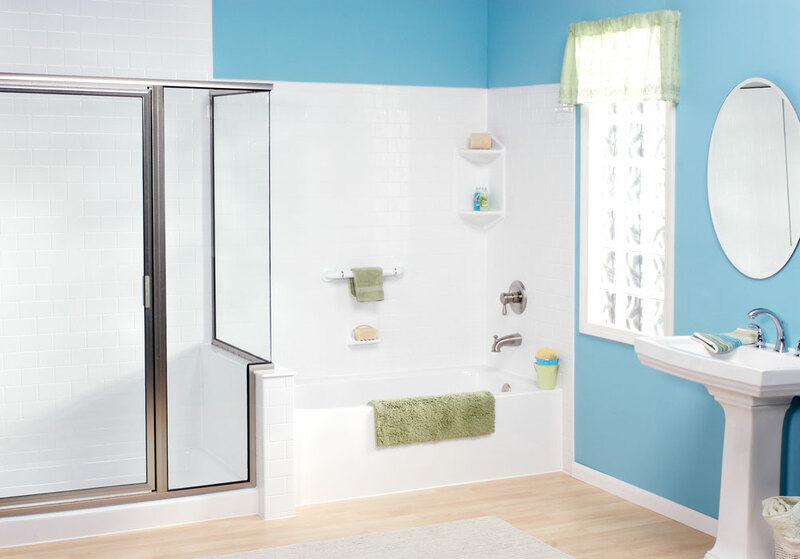 Bathroom Conversions – We offer both shower to tub and bathtub to shower conversions to ensure that your bathroom meets the needs of everyone in your household. 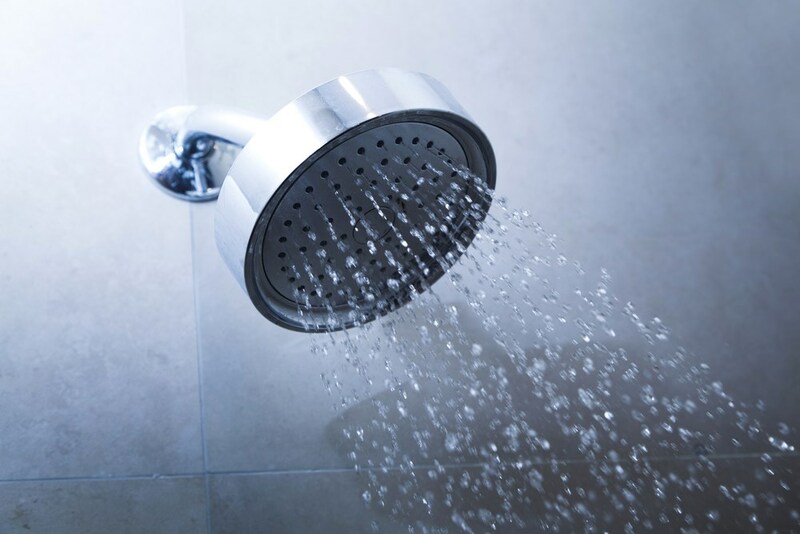 Shower Renovations – Clean up the look and feel of your bathroom with our shower repair or replacement services. 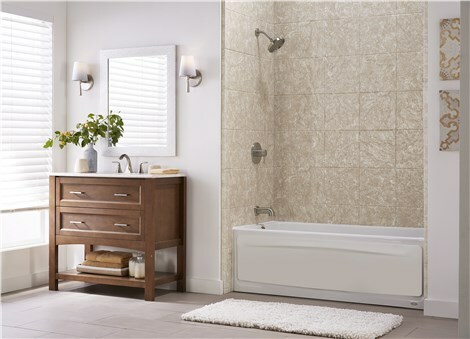 Bathtub Renovations – A new low-maintenance, durable bathtub is the perfect addition to any home. 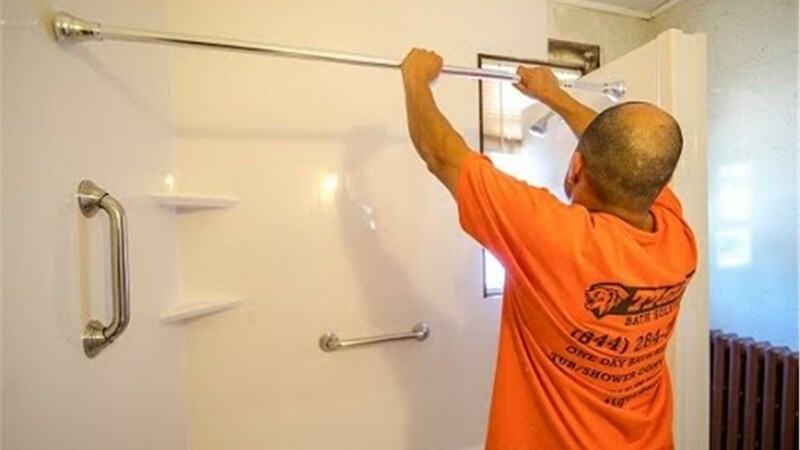 Contact Tiger Bath Solutions today to learn more about our Tinley Park bathroom remodeling services. Call us or fill out our online form to request your in-home Tinley Park remodel consultation. Our Tinley Park bathroom remodelers are excited to hear from you!